Silloth-on-Solway Town Council were given a small pot of money by Allerdale Borough Council which the Town Council decided to use to support events and festivals in the town. We applied for some funding and were pleased to receive a grant of £1,500 towards the cost of staging this year’s event. 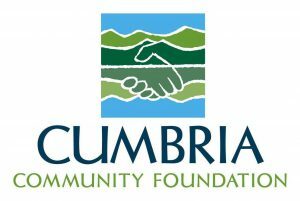 We are grateful to have received a grant of £3,000 from the Hellrigg Community Fund via Cumbria Community Foundation towards the cost of staging this year’s event.